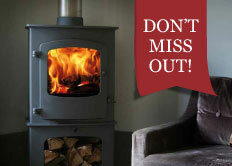 AGA Little Wenlock Classic SE Woodburning Stove. 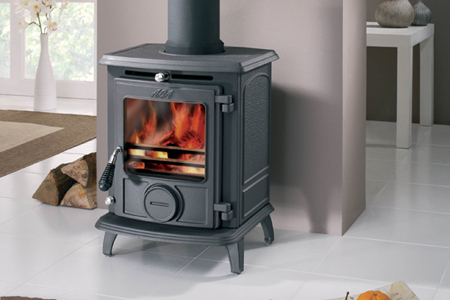 The AGA Little Wenlock Classic SE (Smoke Exempt) stove – A dedicated Smoke Exempt version of the best selling Little Wenlock Classic. 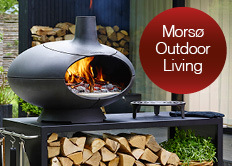 A carbon neutral, renewable and cost-effective energy source there has never been a better time to bring the warmth and heart-warming appeal of a real fire into your living room. Specifically designed to burn wood – and to burn it so efficiently as to meet the stringent requirements of the Clean Air Act – the low particulate emissions from the Smoke Exempt means that this product is fully approved to burn wood in smoke control zones (typically associated with urban centres of population). 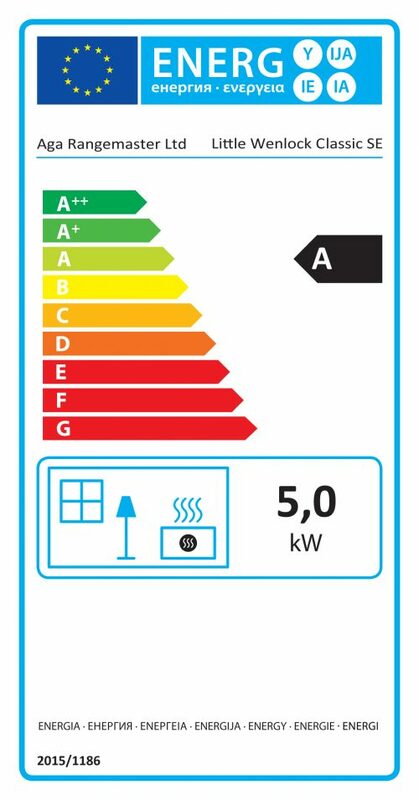 Nominal heat output on the Smoke Exempt is 5kW (Maximum heat output of 7kW).